I received my first gaming console when I was seven years old as a gift from my parents. That introduction to the world of gaming was exciting, and very quickly I began exploring new games, characters and their worlds. Gaming can be a very individual experience or can be used to connect family and friends. As a mom, I have two kids, one of which is particularly drawn to video games. In order to use our gaming time to connect us as a family, I try to dedicate some time for us to play together as a family. Whether your are a hobbyist or an enthusiast, here are 7 reasons to love gaming. While the pervasive belief is that video games are addictive, research has proven that playing video games can offer kids and adults a number of benefits. Here are reasons to love gaming. While we love to be out and about exploring our city, we also appreciate some downtime at home to play video games. 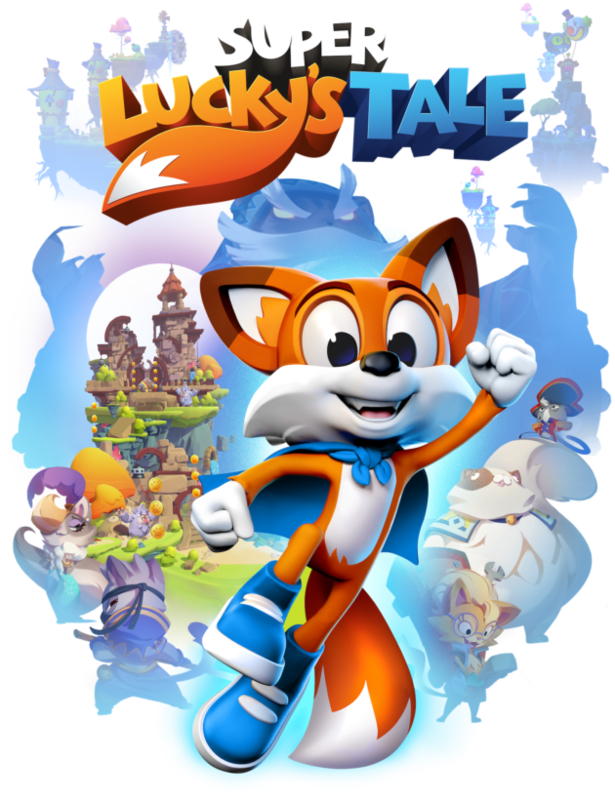 We were recently introduced to Super Lucky’s Tale, a new video game available for Xbox One and Windows 10 PC. 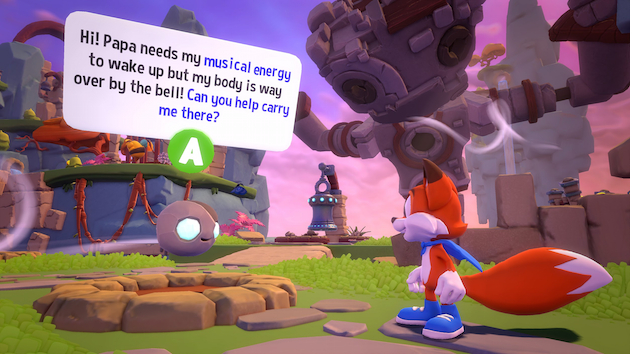 In the game, Lucky is the always-optimistic, lovable hero. He is on a quest to find his inner strength and help his sister rescue the Book of Ages from Jinx, the scheming villain trying to reshape the world. 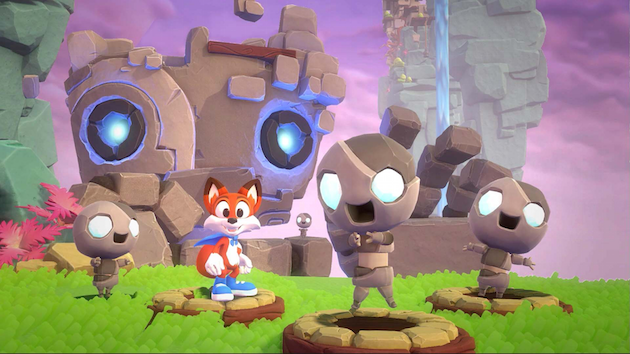 Super Lucky’s Tale includes several characters that families will adore. During Lucky’s adventures, he encounters misplaced Yetis, Kooky Spookies (a village of farming worms), colorful friends inhabiting the Book of Ages, and the Kitty Litter, Jinx’s self-taught villains who do not always get his plans right. In the game, Luck faces unexpected challenges as the story unfolds. Players will test their skills through puzzles and obstacle courses. Surprise “Jinx Levels” and hidden “foxholes” can pop up at any time, challenging Lucky to use his wit and skill to progress. 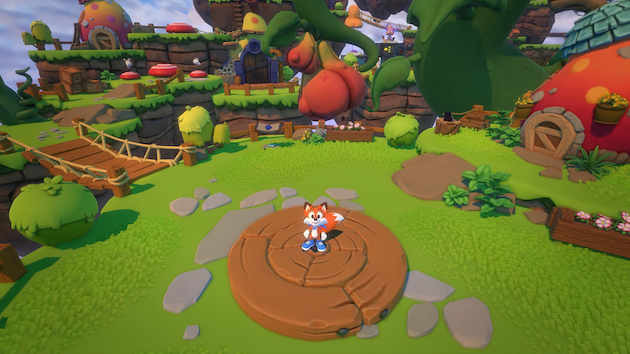 Players can explore hidden secrets of new worlds with Lucky’s signature burrow move. 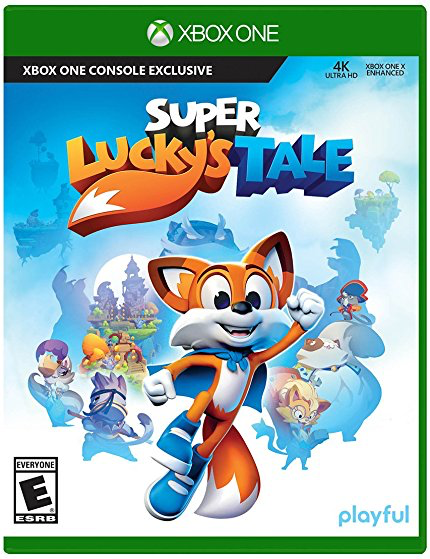 Super Lucky’s Tale is a game for the whole family and can be played on Xbox One or Windows 10 PC. The game is rated E for everyone and can be purchased for $29.99. For more information, visit the website. I can never emphasize more how important gaming is for creativity. As an artist, my career was being shaped in tome from when i was a child. By playing games i got to ask how they were made aside from just solving the challenges which required a lot of out of the box thinking. It shaped my analytical process a lot. Thanks for a great post.